According to what I’ve read across the internets, etc, it seems that there have been two known cure possibilities for cancer (Vitamin B17 & 3-BP) and one known symptom alleviating substance (THC). All three have been legislated against by the US Government at the behest of Corporations such as #BigPharma and Dupont Chemicals. 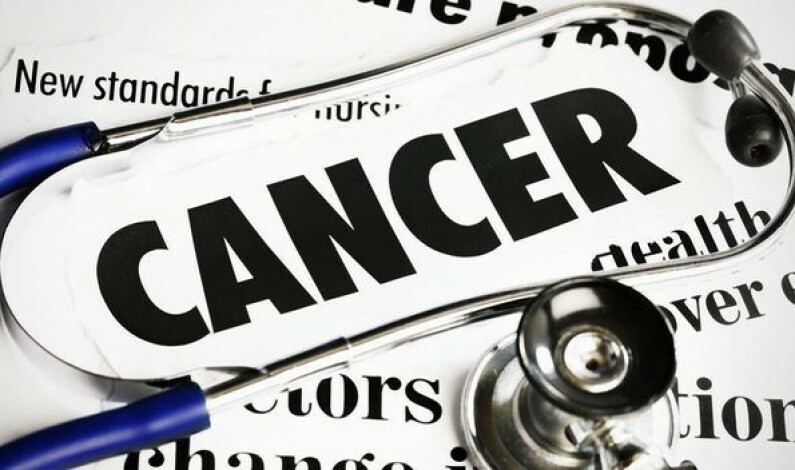 The Cancer Industry would dwindle from a 100 Billion USD per year profit making machine to a mere 100 Million USD per year profit machine if 3-BP and Vitamin B17 were allowed to be fully tested and placed on the market. B17 is found in nature (Apricot seeds and unpasteurized almonds, etc). Marijuana, of course, could be grown right in someone’s backyard like bananas in Hawaii. Marijuana and Hemp have thousands of other possibilities and could be used to make paper, plastics, etc. Big Oil and Chemical companies lobbied to legislatively criminalize marijuana and hemp in the early 20th Century and continue to do so now. Also, the logging industry has no great love of the potential of hemp as it would further erode their profit potential. American citizens and the rest of the world are being swindled out of a healthy and environmental friendly replacement for petroleum and trees as well as being allowed to die by the criminality of the US government (GOP & DNC) and it’s Corporate Sponsors.